Are you Tired of printing pictures or documents Then scaning Them then sending them via Mail ?Then our app is made for You ! JPG to PDF or Print to PDF Converter works both as picture Scanner to pdf and photo editor so you can edit and scan all kind of documents then send them via : E-mail , Gmail, whatsapp , MMS, Dropbox, Google drive docs, evernote, Wifi direct, Bluetooth or Facebook, Twitter, Skype and more, it can also read and preview pdf files. 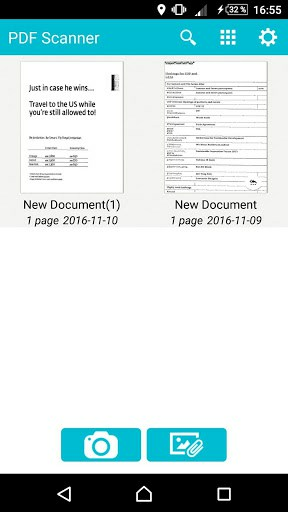 Our Document scanner for Android can also Edit your documents and pictures and transforme and Sort them to scaned pdf or Word. 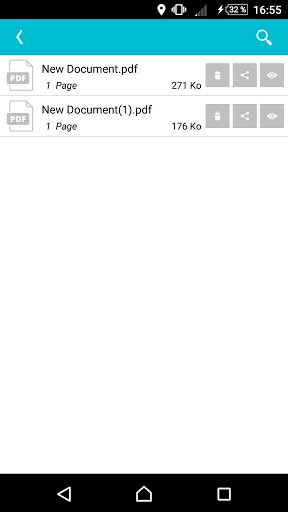 – Create PDF from Scans and photos on your Phone made easy by just having our app and chosing the documents that you want to convert then Share it with friends or Work. – Our Scans are using profesional filters that makes pdf looks like it was converted with a real Scanner machine or Fax machine. – Convert your Images to PDFs online for free! 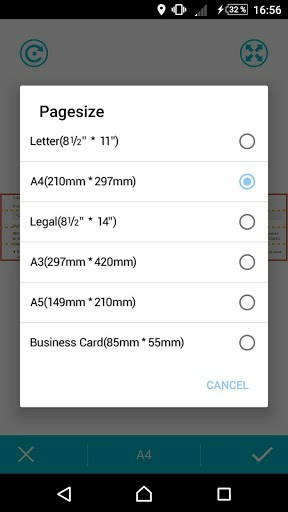 – You can resize your JPG pictures and resize it, choose the margins height and weight. – The best app for transforming any image to word or pdf and store it in dropbox. – Take picture of any official form like ID or official document or school documents or resume ( cv ), bills, invoices, messages, web pages and send them VIA Mail or Gmail. – Changing the color of pictures before converting theme to pdf document. 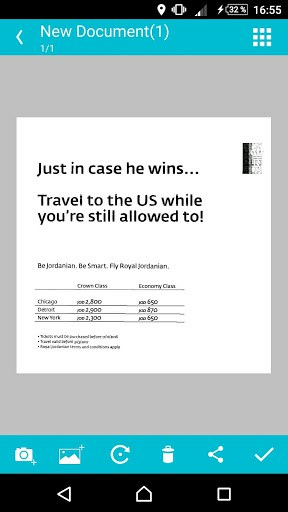 – Scan documents with your phone camera convert it , edit image with OCR, , save, print or share via appropriate app using our Document Scanner ! – Convert Between Various Formats, Select Image Resize Presets, Apply Effects.